The Connemara region is world renowned for its mystical beauty, rolling valleys, hills and lakes. 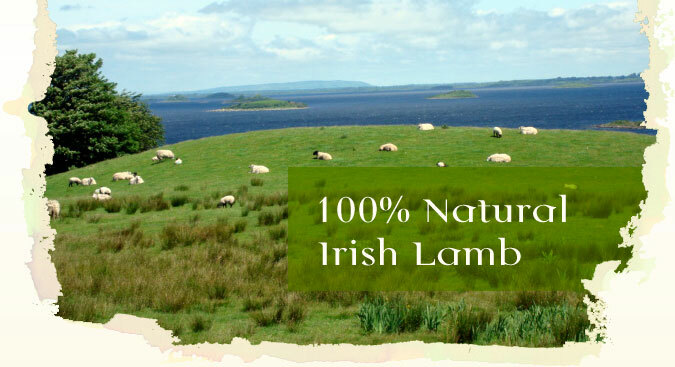 This region is often shrouded by the moist mists of the North Atlantic which enhances its spectacular beauty and aids in the growth of its many wild herbs, grasses, heathers and wild flowers all of which are part and parcel of the stable diet of our unique Connemara Hill Lamb. Connemara Hill Lamb receive Irish Food Writers Guild Award for its notable contribution to Irish Food.